How much will I save by using a lower wattage light? How much will I save by turning on lights for less time each day? How much will I save by using a longer life, lower wattage bulb? How much will it cost to operate this appliance for a year? 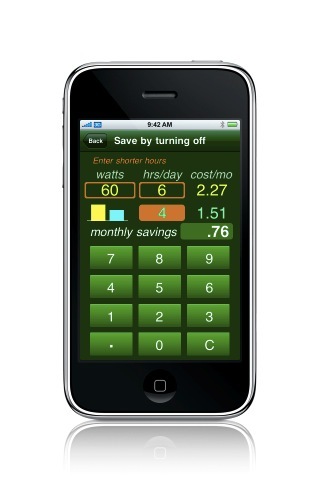 Using your own electrical utility rate, PowerSaver guides you through computations of your electrical cost savings. Make informed decisions about how to reduce electrical use and cost in your home or office.